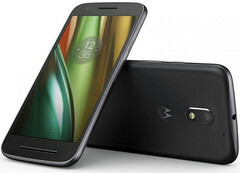 The new Moto E handset managed to break the previous record of first-day smartphone sales via Flipkart. 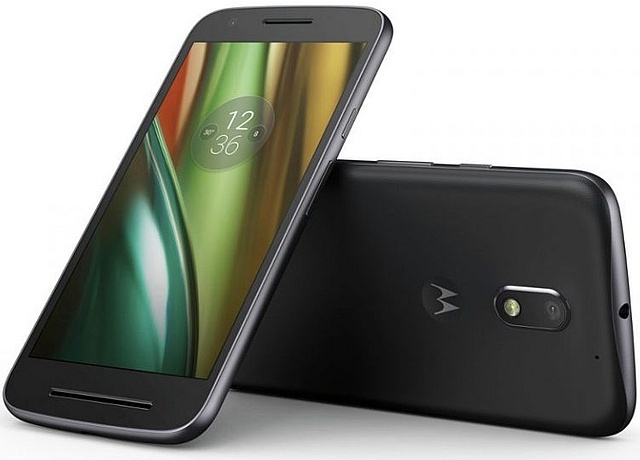 Moto E3 Power comes with a more generous display and minor improvements of most other specs when compared to the second generation E series, but these enhancements did not push the price higher. Since this is a budget handset and affordable smartphones are very popular, its strong first-day performance should not come as a surprise. However, this handset managed to break some records as well. According to Motorola Mobility India's manager, Amit Boni, no less than 100,000 units have been sold in the first day spent on the market. This is a new record for Flipkart, as revealed by the congratulatory tweet by Motorola India: "Moto & @Flipkart have made History with 100k #MotoE3Power phones sold on launch day! Highest ever sold on day 1 @Flipkart. Thanks to our fans." As already revealed, the highlights of this processor include a generous 3,500 mAh battery, a quad-core processor, 2 GB memory, and 16 GB internal storage, dual-SIM and 4G VoLTE, all for just $120 USD. At last, it should be noted that the handset also features a water repellent nano-coating and runs Android Marshmallow.